Most of you have heard of Uber or used their service. 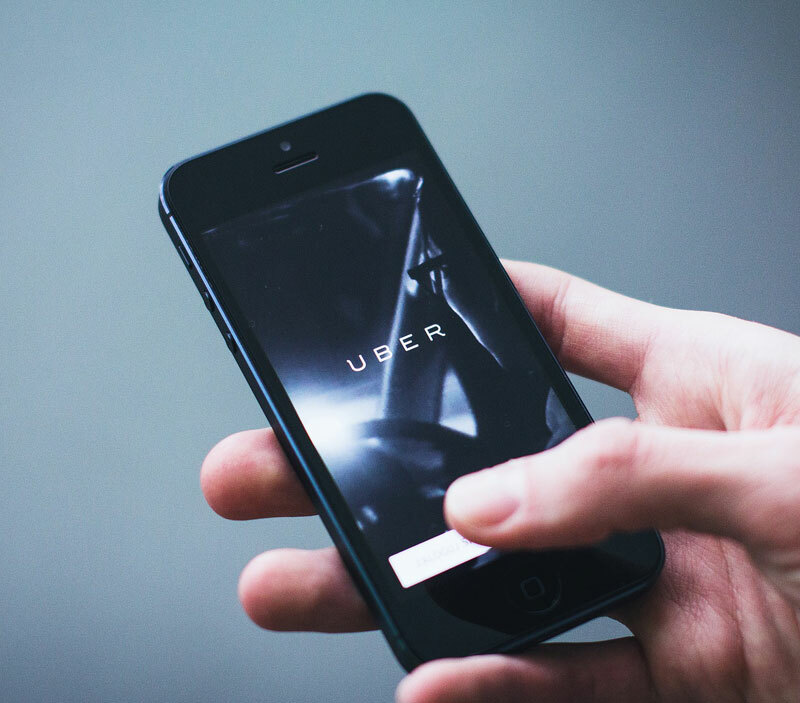 Recently, an Employment Tribunal ruled that two drivers who provide services to Uber are ‘workers’ within the meaning of the Employment Rights Act 1996. As a business, what do you need to be aware of? 1) Employers should be very careful when taking on contractors and should not assume that they are not workers. 2) If you are an employer and run a similar business to Uber, you may face claims from your “contractors” who allege they have worker status.